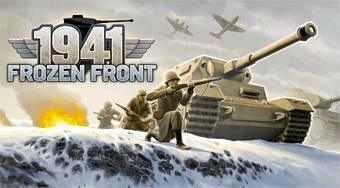 Do you like 1941 Frozen Front? Share it with your friends. 1941 Frozen Front - stand on the side of the German troops and fight on various fronts with an army of Russian troops.